Bravo Records is founder of the first music publishing company in Georgia. 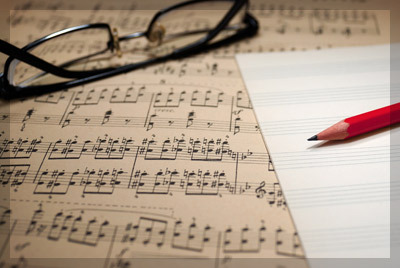 To ensure more profitability of the works of authors and composers, Musical Business Company employs the best practice prevailing in the world’s show business and provides opportunity for the authors working both in Georgia and abroad to sign contracts with Music Publishing Company of Bravo Records. Music Publishing Company of Bravo Records signs contracts with the authors and composers. They participate together in the process of selling music products, ensure obtaining the income from the sold material and rule the authors’ and composers’ copyright through the period of contract's validity. 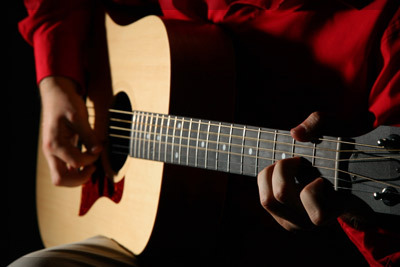 Based on international law and practice, to which the legislation of Georgia is brought in conformity, there are three kinds of copyrights: a) Performing rights - means the right to perform a piece of music live in public - at the concert, festival, restaurant, and other public places, as well as to transmit live song through TV and radio; b) Mechanical Rights - means the right to record or publish musical works on CD or other tangible medium, sell digital version through Internet, reproduce ringtones, sheet music, karaoke, etc. ; c) Synchronization Rights - means the right to use a piece of music for commercials, films, theatrical performance and to remake musical work. 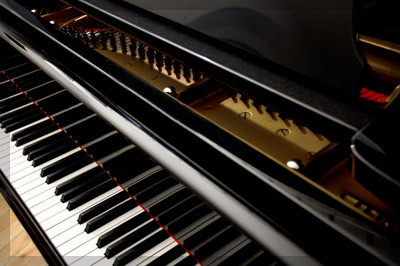 Music Publishing Company of Bravo Records protects the copyrights to composers and authors, in agreement with the authors determines amount of honoraria to be paid for the use of musical works and lyrics, ensures payment of honoraria in case of use of mechanical and synchronization rights. In case of performing right, user is liable to pay the fees as established by Georgian Copyright Association. Music Publishing House also ensures prevention of unlawful use of author's repertoire in all above cases. Music Publishing Company of Bravo Records acts like world famous music publishing companies, such as Universal Music Publishing Group, Cherry Lane Music Publishing (BMG), EMI Music Publishing, etc. The world's best practice shows that all well-known authors join with particular music publishing company, which carries out management of his/her copyrights. Consequently, the author can be fully concentrated on the creative work.Composers and authors of lyrics can enter into contractual relationship with the Music Publishing Company without paying any membership fees or any other regular payment. They will benefit from the services offered by the Company, including promotion of author’s repertoire, advertising and realization (licensing), finding additional sources of income and preferences with regard to various services of Bravo Records.